After the downright criminal delay, the title formerly known as Metal Gear Solid 5 has a new release date in North America. 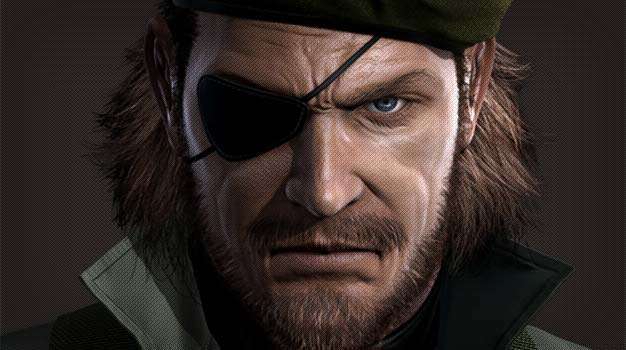 Konami has just announced that Metal Gear Solid: Peace Walker will be landing in the West in June. The PSP title is the direct sequel to Metal Gear Solid 3: Snake Eater and pits Snake (Big Boss) against another nuclear threat set in 1974. In addition to the single player campaign worthy of being in the same canon as its console brethren, Peace Walker also features a four-player cooperative mode appropriately titled CO-OPS. Barring any further delays, Metal Gear Solid: Peace Walker will be available in North America on June 18.